 MOBILE, Ala. – University of Mobile is hosting Preview Day for prospective students on Monday, March 19. The Christ-centered university offers $2,000 scholarships to prospective students who attend a campus Preview Day and enroll. Register for a UM Preview Day online at www.umobile.edu/preview or call Enrollment Services at 251.442.2222.